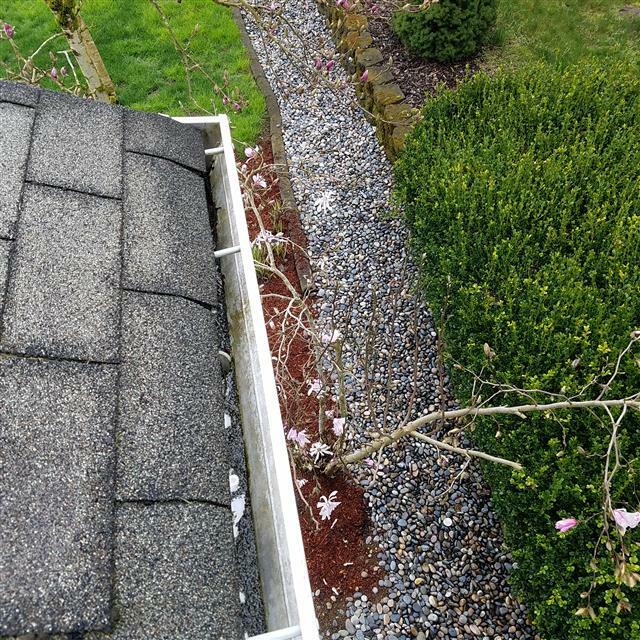 Hockinson Home Inspection – Nonprofit Home Inspections is headquartered in Portland, Oregon, with offices in Vancouver, Washington. With the use of cutting-edge technology, such as thermal imaging cameras, our inspectors inspect homes on both sides of the Columbia river. 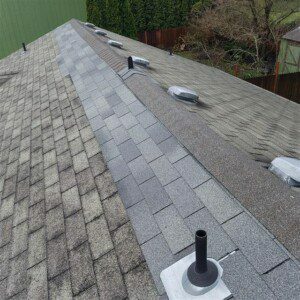 Our inspectors are educated in identifying common issues in Hockinson and the surrounding Clark County area including improper bathroom fan ventilation, chimney failure, and galvanized water piping. Our top priority is to provide you with a high quality and detailed report, including free thermal imaging. We are also continuously building our reference library in order to help you stay informed on common defects and solutions for your home. Hockinson is a quiet census-designated region of central Clark County, bordering Battle Ground, Brush Prairie, Venersborg, and Orchards. This community of 15,000 residents retains a small town vibe while remaining within 15 minutes of Vancouver and the I-5 corridor. Sitting at the heart of the county, Hockinson gives residents easy access to Vancouver, Portland, and the countless activities found throughout the area. With an abundance of parks and open spaces in the region, Hockinson provides an endless amount of outdoor activities for people of all ages. Famous for its Saturday markets during the growing season, families can gather for weekly auto shows, vegetable and fruit stands, and live entertainment. Nearby Lewisville Park and Moulton Falls Regional Park are local centers for outdoor sports, hiking, water activities, and picnics. Originally called Eureka, Greek for “I have found it”, Hockinson was settled by Finnish and Finn-speaking Swedish immigrants from the Aaland Islands. In 1884, Ambrosius Hakanson became the first postmaster of the area, leading to a change in the name of the region. With his name eventually being anglicized to the present spelling, the former region of Eureka became the current town of Hockinson. With Clark County being one of the fastest growing regions in the state, Nonprofit Home Inspections prioritizes giving homeowners accurate and timely details on the functionality of their home. With the added benefit of being a nonprofit, our inspectors put your best interests first and focus on giving you a report that accurately represents the state of your home at the time of our inspection. For an outstanding Hockinson home inspection, use our online scheduler to schedule a home inspection today!